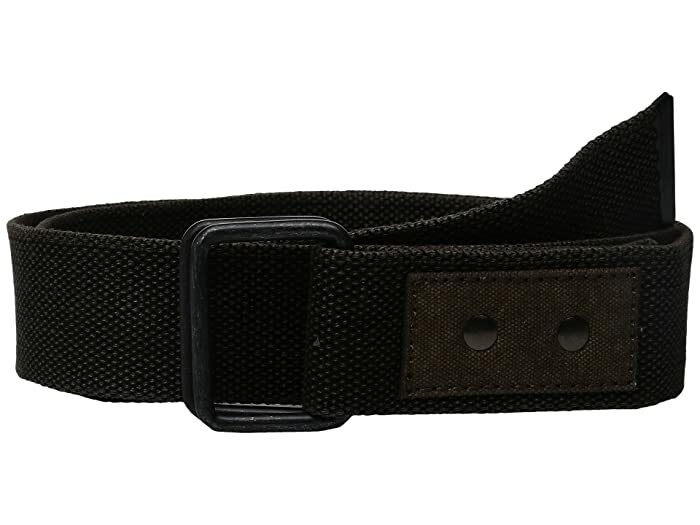 Keep your style, and your pants, up with the Pistil® Annex belt. Rugged belt with cotton construction. Buckle features tarnished detailing for added style. Length can be cut to size.